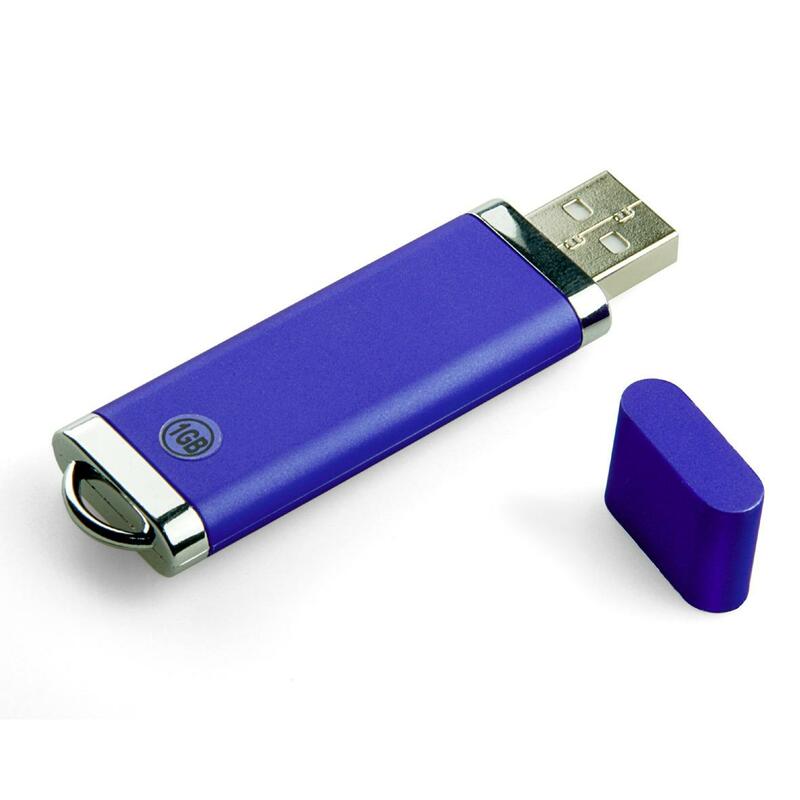 Most of new usb flash drive have new alcor controller .If you have a problem with flash disk that have new alcor controller ,you must format it with this program. 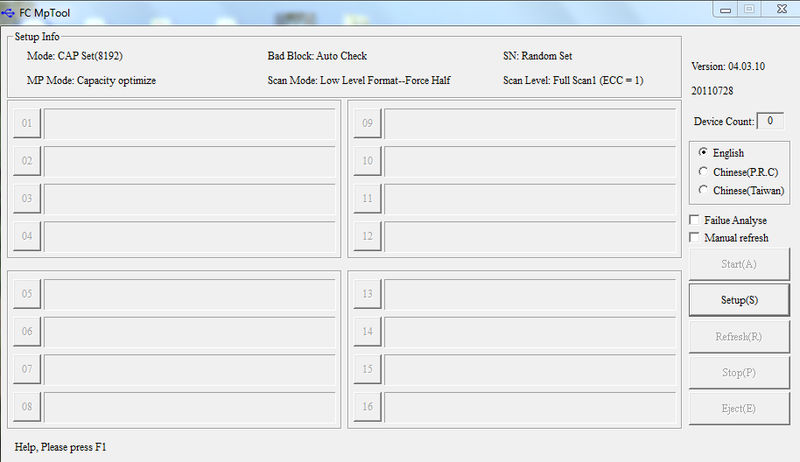 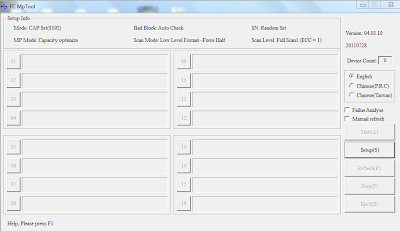 How to fix usb flash disk that new alcor controller firmware ? First you must download new alcor tool for repairing usb flash disk that have alcor controller from the link in the end of the article .